Bosch cooker oven lamp holder including 40 watt lamp. Neff cooker oven lamp holder including 40 watt lamp. Genuine replacement Bosch oven lamp cover. Genuine replacement Neff oven lamp cover. Genuine replacement Siemens oven lamp cover. Genuine replacement oven lamp and cover removal tool for your Bosch oven. Genuine replacement oven lamp and cover removal tool for your Neff oven. Genuine replacement oven lamp and cover removal tool for your Siemens oven. 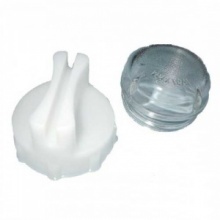 Genuine replacement oven lamp holder and glass lens to fit your Beko cooker. Genuine replacement oven lamp holder and glass lens to fit your Diplomat cooker. 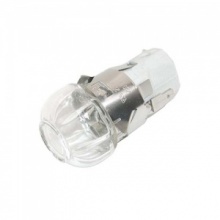 Genuine replacement oven lamp holder and glass lens to fit your Flavel cooker. Genuine replacement oven lamp holder and glass lens to fit your Lamona cooker. 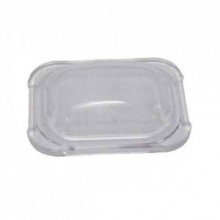 Genuine replacement oven lamp holder and glass lens to fit your Leisure cooker. Genuine replacement glass oven lamp cover and removal tool for your Bosch oven. Genuine replacement glass oven lamp cover and removal tool for your Neff oven. Genuine replacement glass oven lamp cover and removal tool for your Siemens oven. 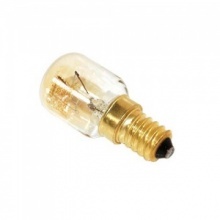 Genuine replacement 40 watt oven lamp bulb suitable for many Bosch ovens including models shown here. 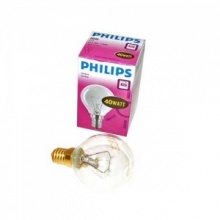 Genuine replacement 40 watt oven lamp bulb suitable for many Neff ovens including models shown here. 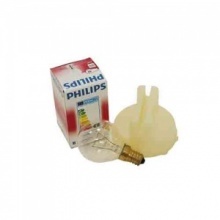 Genuine replacement 40 watt oven lamp bulb suitable for many Siemens ovens including models shown here. 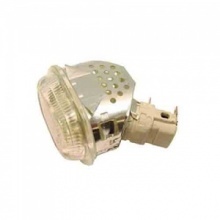 Genuine E14 25 watts oven lamp for Bosch oven and cooker hood models shown.